What are the most popular degrees in forensic science? Forensic Science vs. Criminology – What’s the difference? What areas of study are related to forensic science? 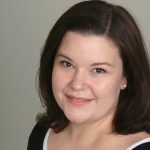 What does it take to work in forensics? Still have more questions? Connect with us on Twitter and Facebook where we will keep you up to date with the latest relevant information to forensics. In order to work in forensic science or criminal justice, you’ll need to obtain a degree related to the field. Our list of schools will help you find the right program that meets your specific career goals. 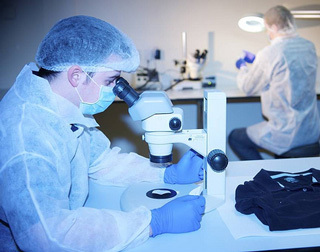 Forensic science is the study of many sciences to aid the legal system. Students studying for a forensic science degree will find themselves learning how to relate this material to civil or criminal cases. You learn how to collect and assess physical evidence and determine how it relates to the crime. As a forensics scientist, you serve as an important part of the judicial system as forensic evidence can make a major difference in a case. What is it? Forensic science is the application of scientific methods and processes to matters that involve crime or the public. Criminology is the scientific study of crime, including its causes, responses by law enforcement, and methods of prevention. To learn more about what it takes to work in forensics and what career options fit you best, check out our career guide for a comprehensive overview and other helpful resources.